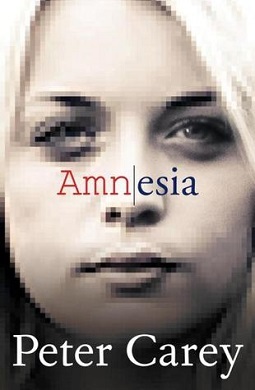 Amnesia is a 2014 novel by Australian author Peter Carey. The novel follows the story of journalist Felix Moore who is writing an investigative piece about Gaby Baillieux, a young Australian computer hacker. Baillieux has written a computer virus which is originally intended to open the doors of Australian prison cells, but which also finds its way to the US. The novel makes connections between various incidents in Australia's past (the 1942 Battle of Brisbane and the 1975 sacking of the Whitlam government) to build a picture of conspiracy and political interference. This page was last edited on 9 October 2018, at 19:15 (UTC).